brain-tec group participated as Odoo Gold Partner on the Odoo Tour in Valencia. Today the new Odoo 12.0 was presented at the Odoo Experience 2018. 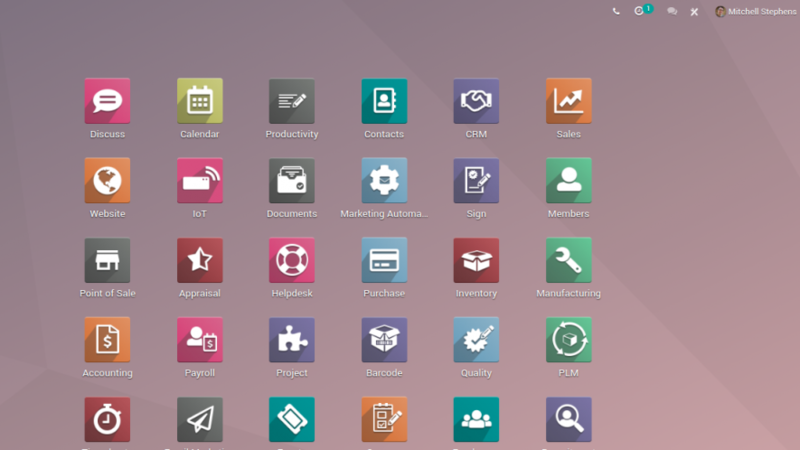 New is a DMS "Document Management System" in Odoo 12.0 available.